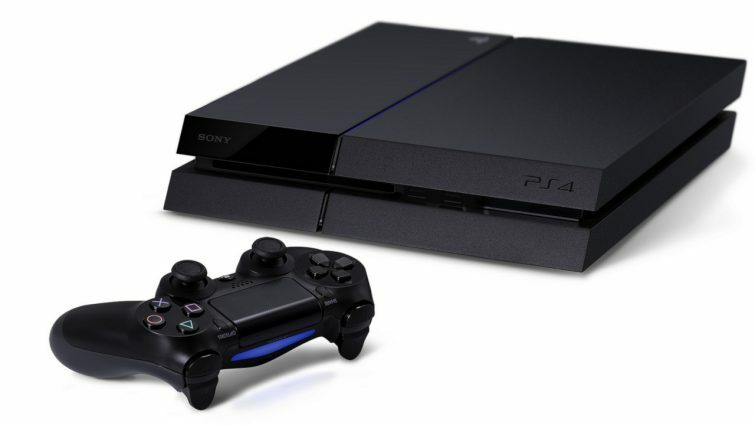 You drop off or post in your PS4 repair to our workshop in London W3. The repair will take 3-5 days. 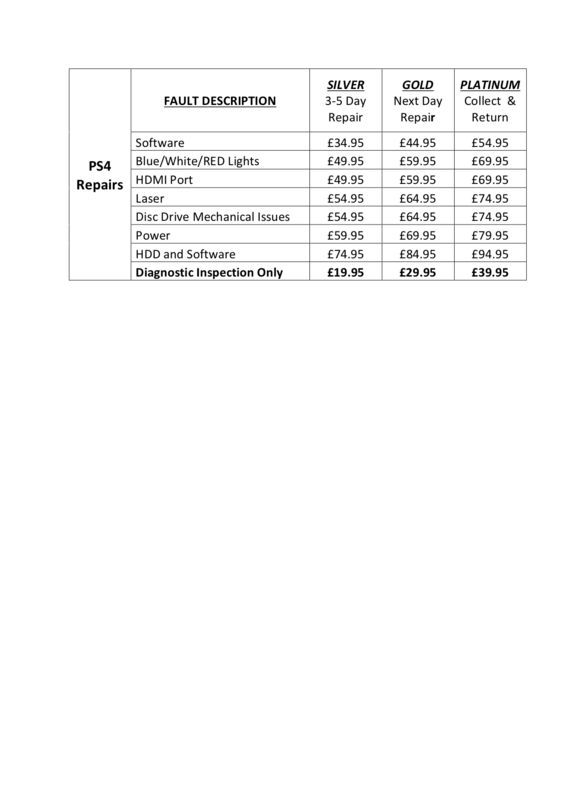 You drop off or post in PS4 repair to our workshop in London W3. The repair is usually done in 24 hrs. We send DHL to collect your PS4 and bring it to our workshop, we then repair it in 2-3 days and send it back via DHL. If your Sony Playstation is still under warranty – You may want to check with Sony Europes Troubleshooting website before contacting us for a chargeable repair as you may be able to get it fixed for free under Sonys Limited Warranty.